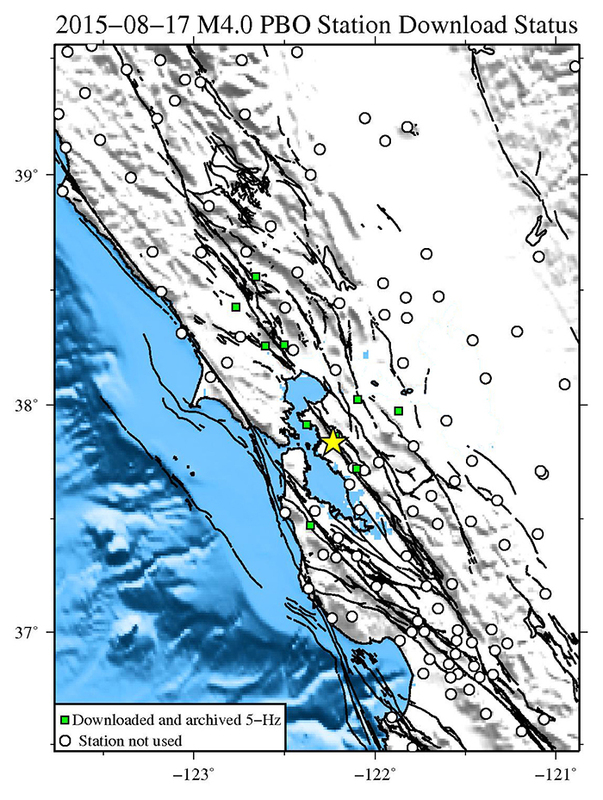 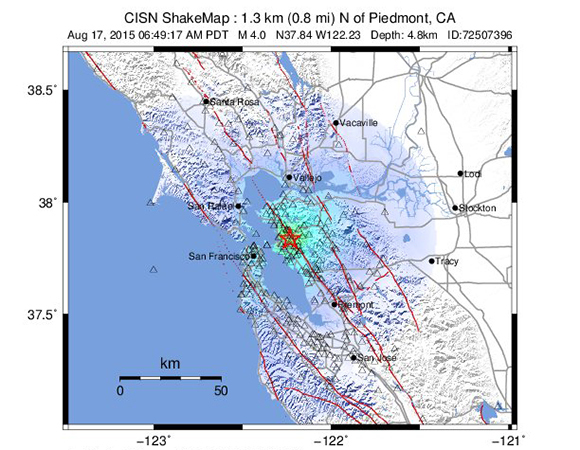 In response to the Mw 4.0 Earthquake 1km north of Piedmont, California on August 17, 2015 , five-sample-per-second (5-sps or 5-Hz) GPS data were collected for a 3-day period around the event (day of event ± 1 day). 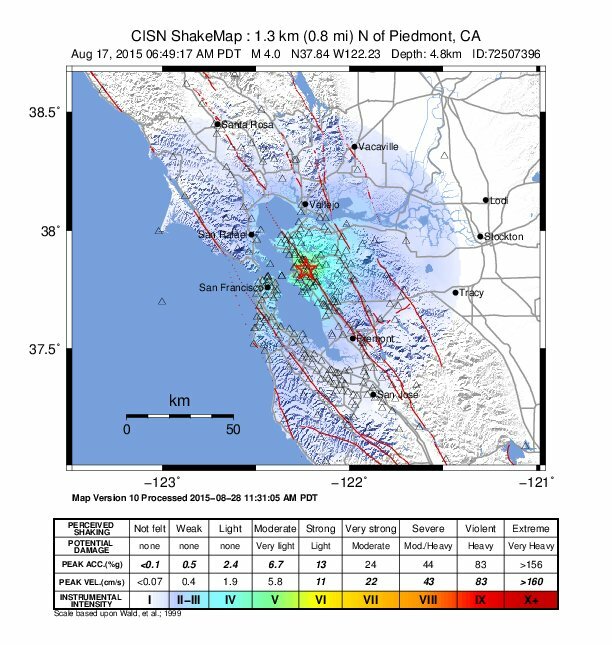 The data are available from ftp://data-out.unavco.org/pub/highrate/. 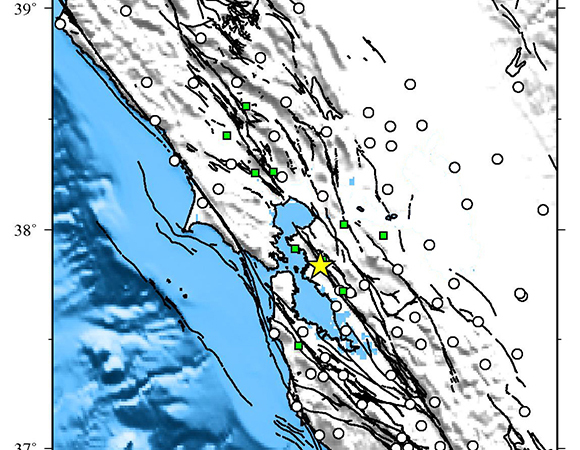 UNAVCO produced a fully processed 1-sps borehole strainmeter (BSM) dataset spanning the time period of this event, made available at http://borehole.unavco.org/bsm/earthquakes/20150817_PiedmontCalifornia/.